With over 15 years of experience we’ll ensure you always get the best Technical education. 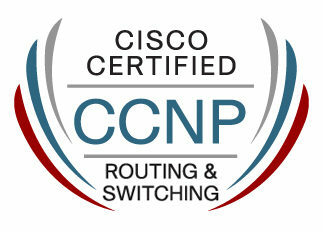 CompTia Security + & Cisco Certified Network Pro. Hardware and Networking is considered as one of the best careers in the field of IT. It refers to the process of supplying data and information by linking the group of networks using hardware such as switches, Gateways, Access points, Routers networking cables etc. Shiksha Where Search Ends, an ISO 9001:2008 certified company, is Jodhpur’s foremost computer hardware and networking Institute. Founded in 2007 as an Computer Hardware training company we have evolved into a leading IT training institute. We recognized the rapidly changing IT landscape in Jodhpur. 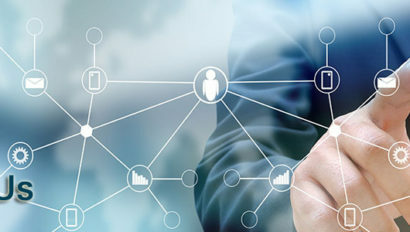 CCNA credential holders are leaders in performing essential tasks such as installation, configuration, operation, troubleshooting and problem analysis, connection verification to remote sites, security risk mitigation, and performance enhancement, just to name a few. An internetworking device is a widely-used term for any hardware within networks that connect different network resources. 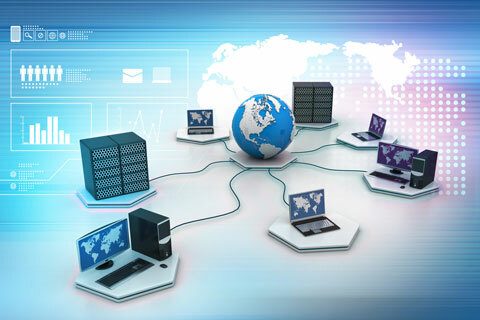 Key devices that comprise a network are routers, bridges, repeaters and gateways. All devices have separately installed scope features, per network requirements and scenarios. Are the courses job oriented and as per recruiter requirement ? The course curriculum in Shiksha is tailored and designed according to the recommendation and feedback of the recruiters across various industries. This gives Shiksha an advantage of being the most preferred partner for recruitment when it comes to providing placements to Shiksha students. Will I get a job after completing the course ? 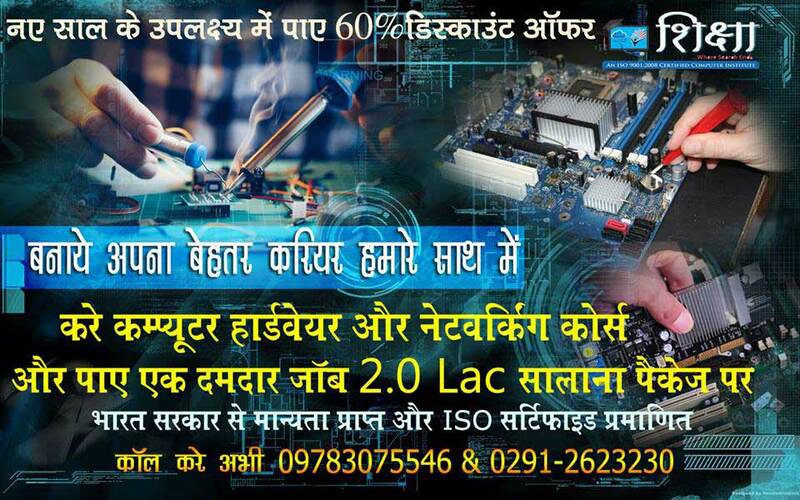 Yes, we provide 100% Job Guarantee upon successful completion of the career course with 80% attendance. Shiksha career courses places high importance on employability of these students with more than 120 hours of Soft Skills and English training to make the student 100% Job-Ready. What are the Exams and Certification process ? Shiksha uses modern Assessment Systems to assess and certify students. Students are periodically assigned assignments and presentations and are assessed module-wise every quarter using online tools. What are the teaching aids used in Smart Lab Plus ? With the help of Shiksha’s unique teaching methodology called the Smart Lab Plus. Shiksha creates an office ready professional out of every Hardware & Networking student. This is with the help of 60% exposure to practicals, 40% theory and 100% digitized content. Teaching aids and tools used in Smart Lab Plus such as Mind map, Window Panes, Simulations and Quiz to help the student in overall development.